2. Cooperated with first class raw material suppliers for years, stable provide and high qualified material. 5. Stable vendor of some large companies due to high quality and good service. etc. 4. Are you a manufacturer9 Where is your factory9 Yes, we are. Your inquiry related to our products or prices will be replied in 12 hours 2). Well-trained and experienced staffs to answer all your enquires in fluent English 3). Protection of your sales area, ideas of design and all your private information 5). 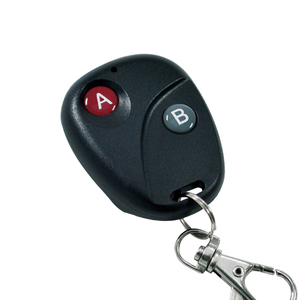 How to Reset9 ATTENTION: Clear all the remote control on the receiver means all should reset Press Button S1 or S2 on the receiver and Hold until the Learn LED lights off. 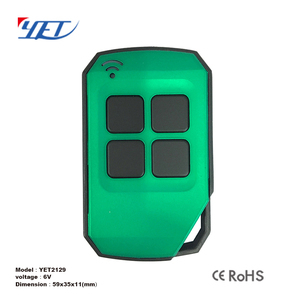 Our comppany Shenzhen Yaoertai Technological is professional desinger and qualified manufacture of the automatic door control systems. 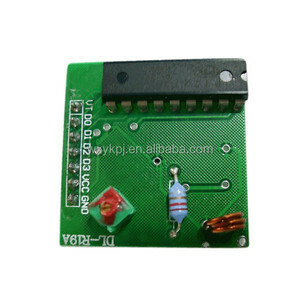 We serve programmable wireless remote,transmitter,receiver,tubular motor control panel,motor group controller,sliding door control board,garage door control board,rolling shutter controller board and other accessories. Remote controller package : Other hot remote controller for your reference : Our new remote control for your reference Company information&our workshop Shenzhen Yaoertai Technology Development Co., Ltd. With strong technology, we have produced more than 1,00 types of quality products, which are available to different sectors and can meet a variety of special needs of customers throughout the world. Q: my remote handset is from brand, BFT can you do it9 A: yes, we have remote control for brands, such as NICE, BFT, GBD, DEA, BENINCA, ATA, PUJOL and so on, please check the brand name and detailed model. You don&rsquo;t have to considerate the size of working voltage and output frequency signal of code circuit. 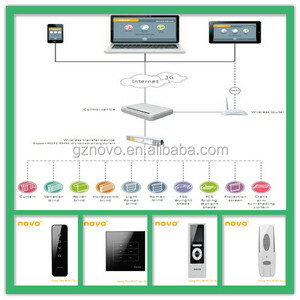 DF data module has been used the ASK modem, it can reduce the power dissipation. Our products are sold in North America ,South America ,Southeast Asia, Western Europe and Africa. Your inquiry related to our products or prices will be replied in 12 hours Trade terms 1). Discounts are offered based on order quantities 6). We have our own factory and we are tarding many years; B.
On-Off Transmitter and Receiver, Remote Control, Wireless Controller: ASK transmitter and receiver, SAW Oscillator Transmitter, superregeneration and Superheterodyne receivers. 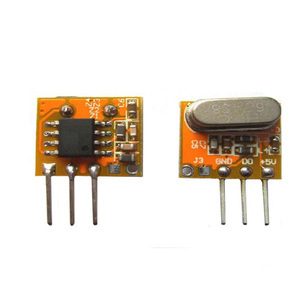 -------- Receiver/ rx modules Main feature: Low power consumption; High sensitivity; Esay to use, Modulation: AM; Modulation mode: Latch or Momentary Working temperature: -20 ~ +70oC adapt LC structure Local Oscillator, Available frequency: more than 20 frequencies optional between 260-440MHz. 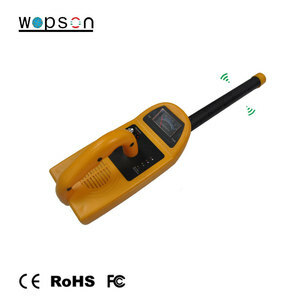 --------- Transmitter / tx modulesMain feature: adapt SAW Oscillator, High sensitivity, Low power consumption, Esay to use, Modulation: AM (ASK); Working temperature: -20 ~ +70oC Available frequency: more than 20 frequencies optional between 260-440MHz. 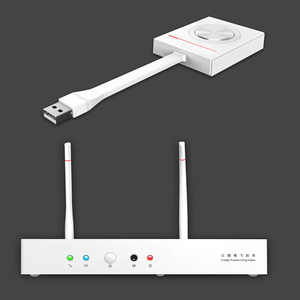 Alibaba.com offers 515 am transmitter receiver products. About 32% of these are remote control, 1% are fiber optic equipment, and 1% are wireless networking equipment. A wide variety of am transmitter receiver options are available to you, such as remote control, other home appliance parts. You can also choose from free samples, paid samples. 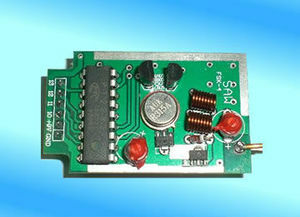 There are 515 am transmitter receiver suppliers, mainly located in Asia. The top supplying country is China (Mainland), which supply 100% of am transmitter receiver respectively. 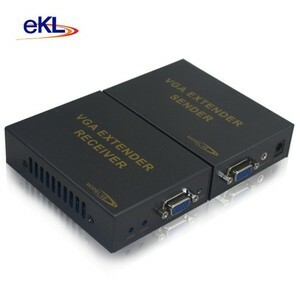 Am transmitter receiver products are most popular in North America, South America, and Eastern Europe. You can ensure product safety by selecting from certified suppliers, including 107 with ISO9001, 23 with Other, and 5 with ISO14001 certification.